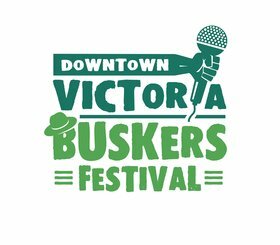 The Downtown Victoria Buskers Festival is a free six-day family friendly community festival. Starting Tuesday, July 11 until Sunday, July 16, Victoria will become a hub of busking talent with performers coming from far and wide – with a good dose of some home-grown local talent thrown in! Dotted around the downtown core will be “Pitch Stop” pop-up locations where buskers will entertain and inspire. 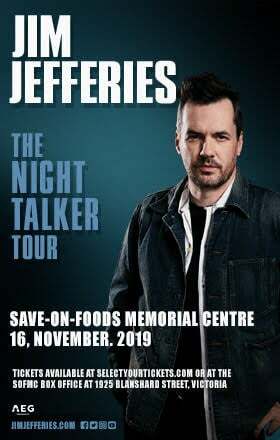 Pitch Stops across Downtown Victoria include Ship Point (Main Festival Site), The Bay Centre, Market Square, Bastion Square, Millie’s Lane (opposite Agrius Restaurant) & CRD Square. 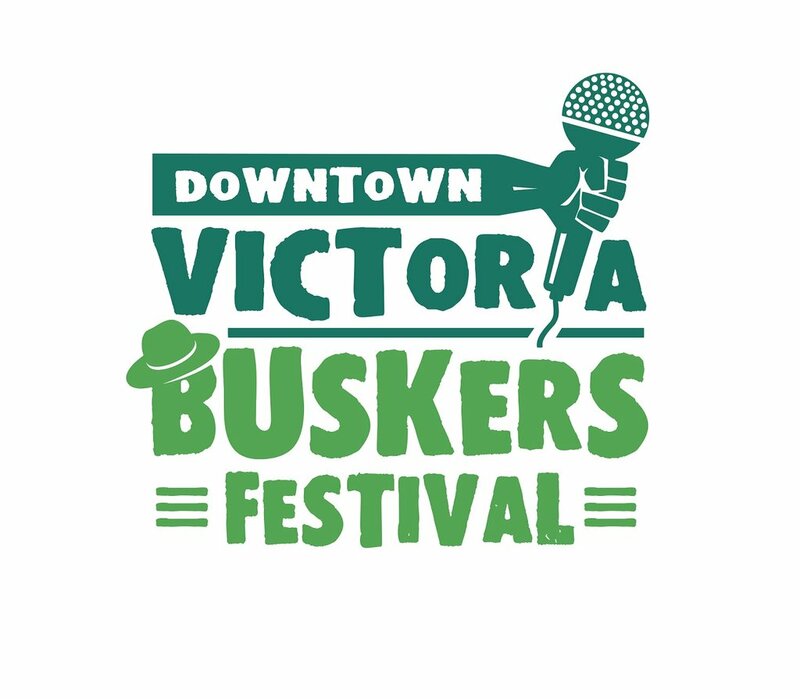 The Downtown Victoria Buskers Festival is presented by the Downtown Victoria Business Association along with supporting partners Tourism Victoria, Greater Victoria Harbour Agency, and the Hotel Association of Greater Victoria. 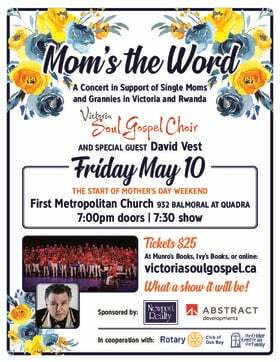 There is still time to show your support for this great community festival. 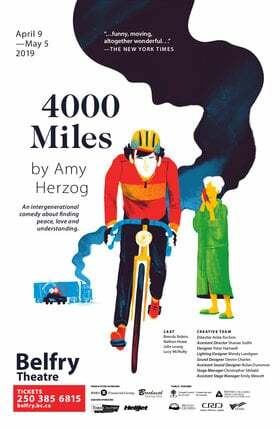 Contact Ian Piears, Cultural Outreach Manager, [email protected] for more information.